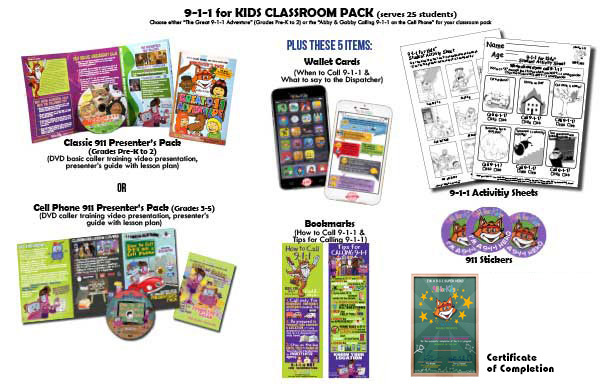 California Customers: We have a special Classroom Pack designed just for California customers. Please login with your account and refer to California Classroom Pack. California customers who order this classroom pack will have their orders automatically substituted with the California Classroom Pack.